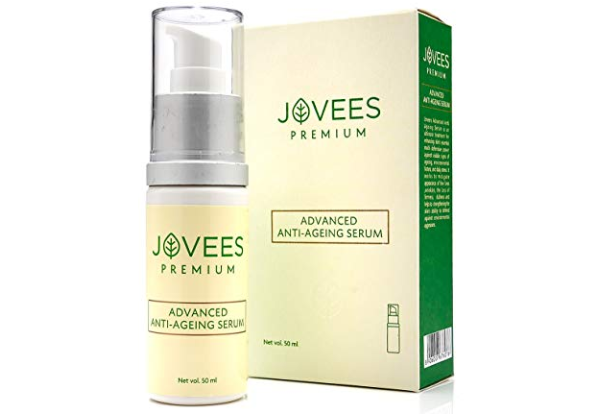 Jovees is a skin care brand that is very popular amongst the people who like natural skin care products. The brand formulates a lot of different products like facial kits, night creams, daytime creams, skin toners, face wash etc. 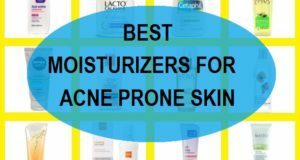 We have compiled this list of the best Jovees skin products available in India. As the brand uses natural extracts and makes herbal beauty care products a lot of people would like to know about their products. 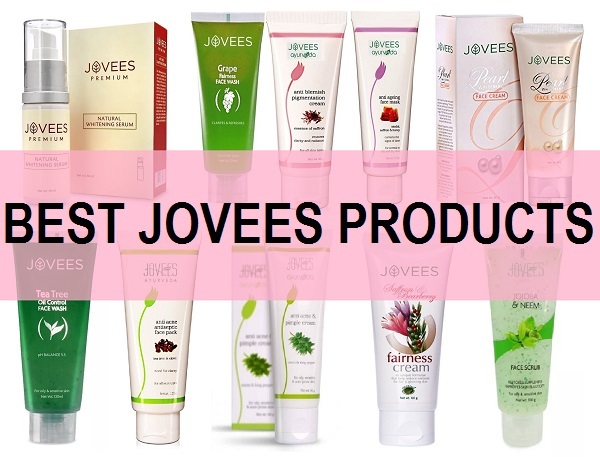 So, let’s take a look at the best products from this Jovees brand. 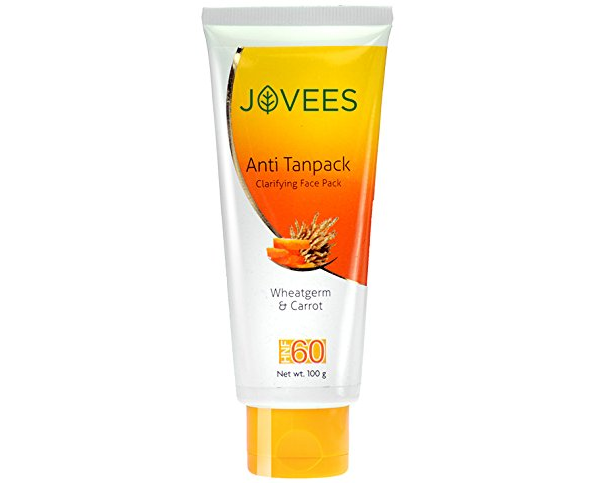 The wheat germ and carrot anti tan face pack is rich in active ingredient that gets rid of the sun tanning. It is a face mask that is applied on the skin which reduces the tanning lines. It is rich in wheat germ, carrot, honey and fuller’s Earth extract. 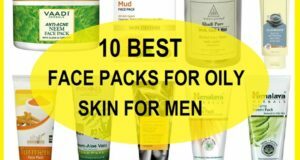 The face pack is suitable for all skin types. During summers, when the season is hot you are bound to get suntan. Application of this anti tan face pack helps protect the skin from tanning and reduces the pigmentation as well. It brings a glow to the skin and clarifies the face. 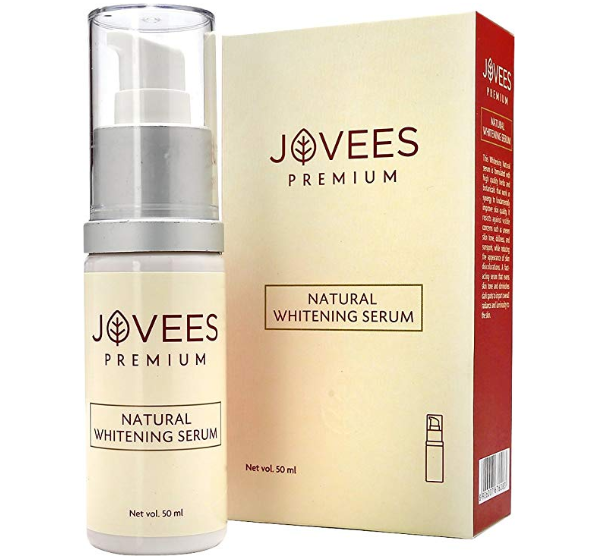 Jovees white water lily moisturising lotion is rich in white water lily extracts. It leaves your skin feeling refreshed and moisturized. The skin moisturizing lotion is high rated product that contains cocoa butter along with apple juice, Sandalwood extract and lily extract. This Rich in Botanical extracts moisturizer is non-greasy and brings fresh glow on the skin. It is a moisturizer suitable for extra dry to normal skin. It can be applied on the face twice in a day and before applying makeup as well. 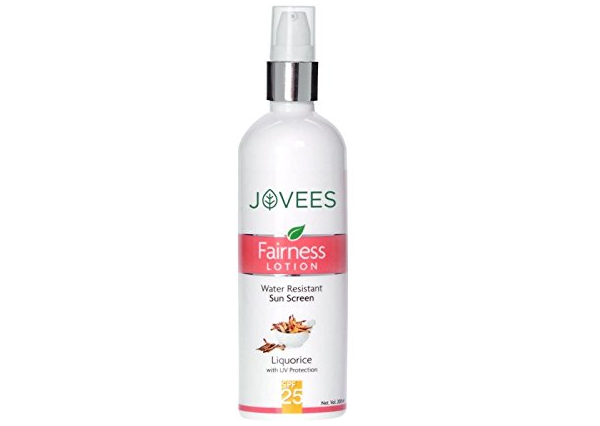 This water resistant sunscreen fairness lotion with SPF 25 is one of the best selling products from Jovees. 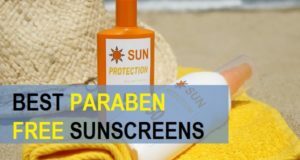 It is a waterproof sunscreen that also serves as a fairness lotion. 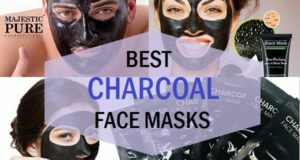 It contains liquorice, carrot, chamomile, aloe vera, sandalwood and other herbal extracts that whitens your face and also gives your skin protection from ultraviolet rays. It improves your skin complexion during summers and makes skin free of tanning. As it is waterproof, during summer season when you are likely to sweat, your sunscreen will not wipe off. This is a light sunscreen lotion suitable for oily to combination skin. The premium anti aging serum is light and gets into the skin deeply to give you glowing skin. The anti-aging skin serum is suitable for all skin types and even men can try it. With the effects of skin aging and environmental factors, your skin is likely to lose its firmness and smoothness. An anti aging serum or product is very important to maintain the skin’s youthfulness. This serum gets inside the skin and safeguards the skin from environmental damage and daily stress. It tightens your skin and gives it radiance. 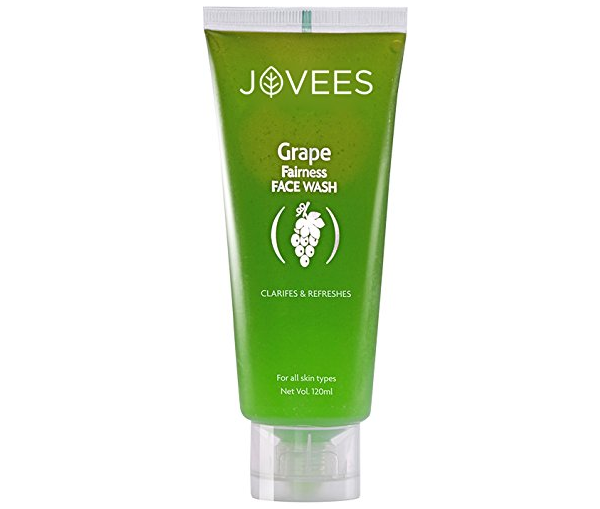 Jovees clarifying fairness face wash is one of the best sellers that is rich in grapes. This face wash is suitable for all skin types and has grape extracts in it. It deep cleanses your skin and eliminates the dirt and bacteria. The non comedogenic formula helps to unblock the pores and gives you fresh skin. People with combination skin can also try it. This premium whitening serum is also a high rated product. The serum is formulated with natural herbs and botanicals that work to give you fairer looking skin. The product is packaged in a pump dispenser which makes it very easy to use. You can apply it all over the face and neck twice in a day so, that it gives you maximum benefits. The whitening serum helps get rid of the dark spots and uneven skin tone. It diminishes the pigmentation and dullness of the skin to make it look fairer. 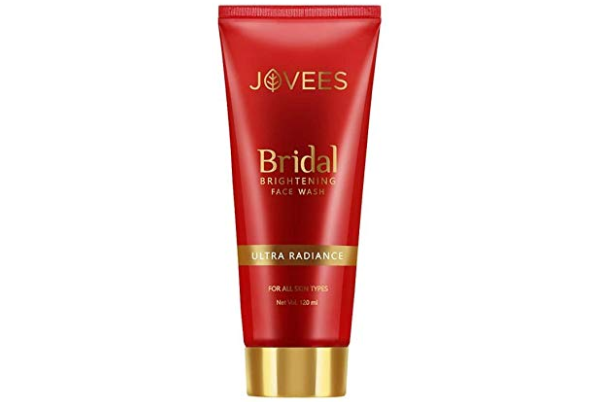 Jovees Bridal Face Wash is from their bridal skin care range. It is a brightening face wash that is suitable for all skin type. It is an effective daily use facial cleanser that unclogs your skin pores and gives you brighter looking skin complexion. The face wash has natural plant and fruit extracts that eliminate the trace of impurities and prevent dryness. 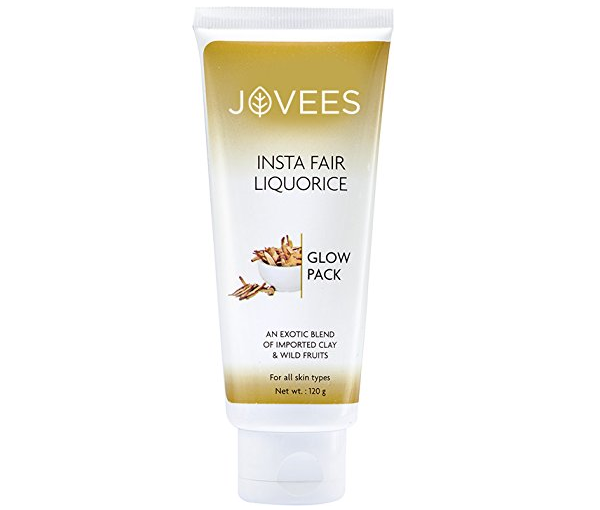 The Insta Fair Liquorice Glow Pack Is a high rated face pack for fairness. As it contains clay and liquorice it is suitable for all skin type. It improves dark skin texture and brings glow and sheen. You just have to apply it on the skin and leave it to get dry. After that, wash it with clear water and check the results. This face pack can be applied twice in a week to get maximum benefits in getting fair skin tone. Blemishes and pigmentation is a big issue not only for teenagers but for adults as well. 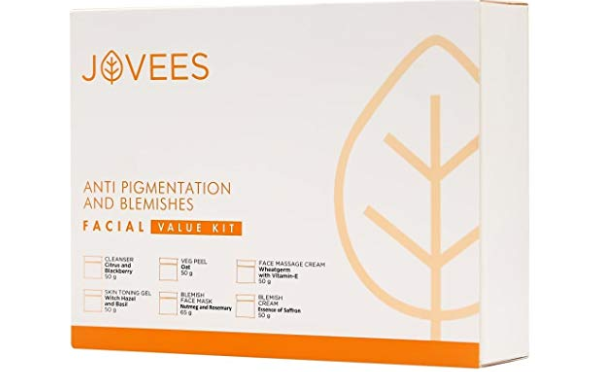 This anti blemish pigmentation kit has six steps of facial that works in synergy to give you pigmentation-free fair skin tone. This facial kit has citrus and blackberry cleanser, oat veg peel, wheat germ with vitamin-E face massage cream, witch hazel and basil skin toning gel, nutmeg and rosemary anti pigmentation blemish face mask, essence of saffron anti pigmentation blemish cream. Upon application, this kit gives you blemish-free skin within no time. It can be used twice in a month to get good results in minimizing the pigmentation of the skin. 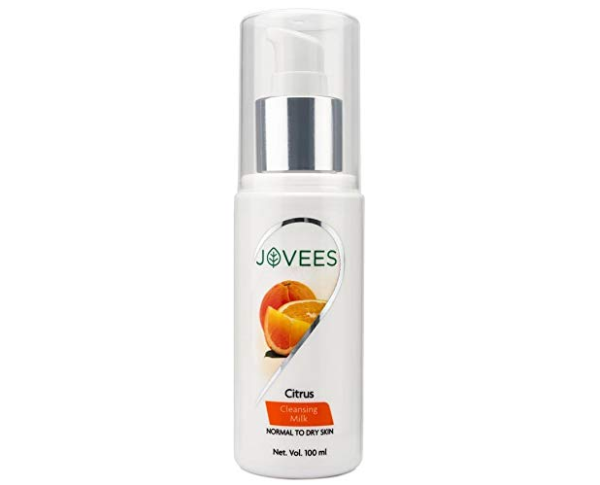 Jovees Citrus Cleansing Milk is rich in vitamin C and is perfect for normal to dry skin. It helps to gently cleanse your skin and gets rid of the makeup and dirt. This cleansing milk is made with aloe vera, cucumber, honey and apple juice as its key ingredients. It gives you cleansed skin without the dryness. How to Use: You can apply it on the face for 2 to 3 minutes with fingertips. 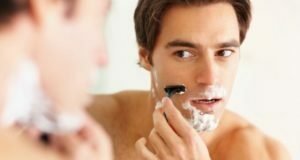 Then, remove this with a moist cotton pad or rinse thoroughly with water. 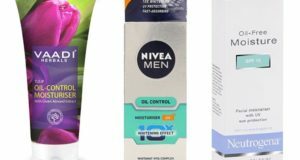 So these are the best Jovees skin care products in India. Which is the best Jovees product that you have used?